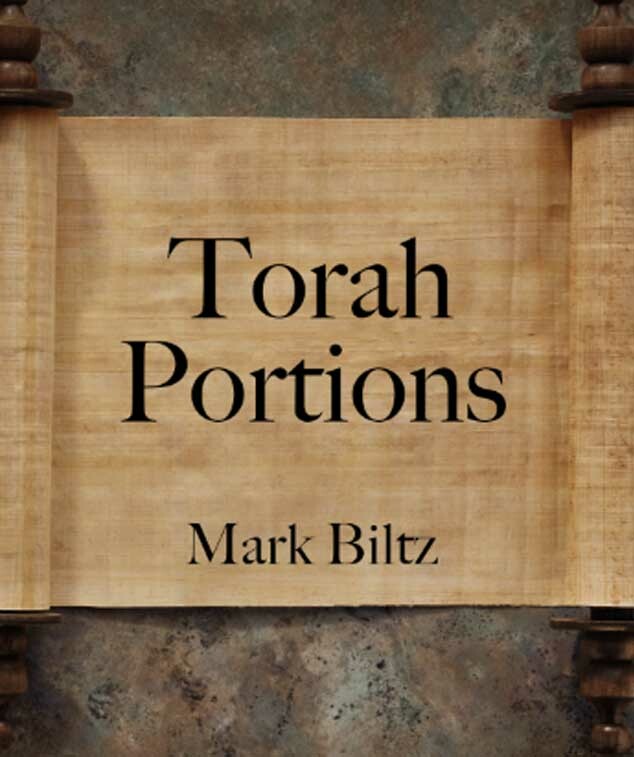 Mark Biltz was born in Wichita, Kansas. While attending Kansas Newman College in 1975 he started to take an interested in Judaic studies. Soon after, he left the Roman Catholic Church and studied evangelism. In 1987, he moved to Washington State and served as an administrative teacher of South King County Bible College in Seattle, Washington. 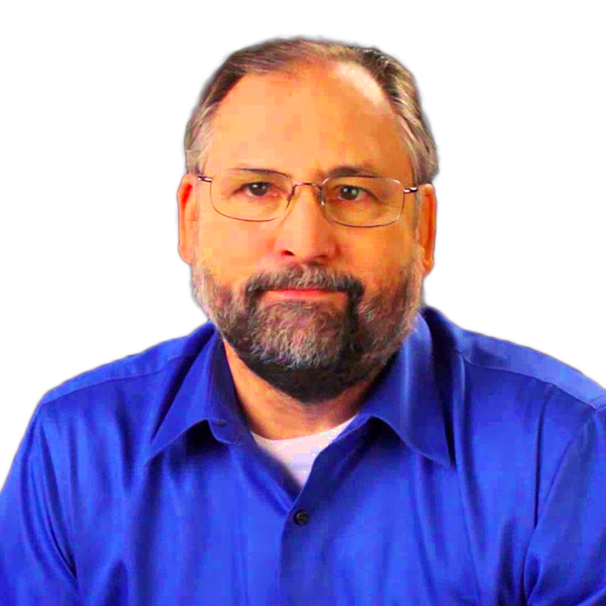 In 2001, he founded El Shaddai Ministries where he started to teach the bible to Christians from a Jewish perspective. 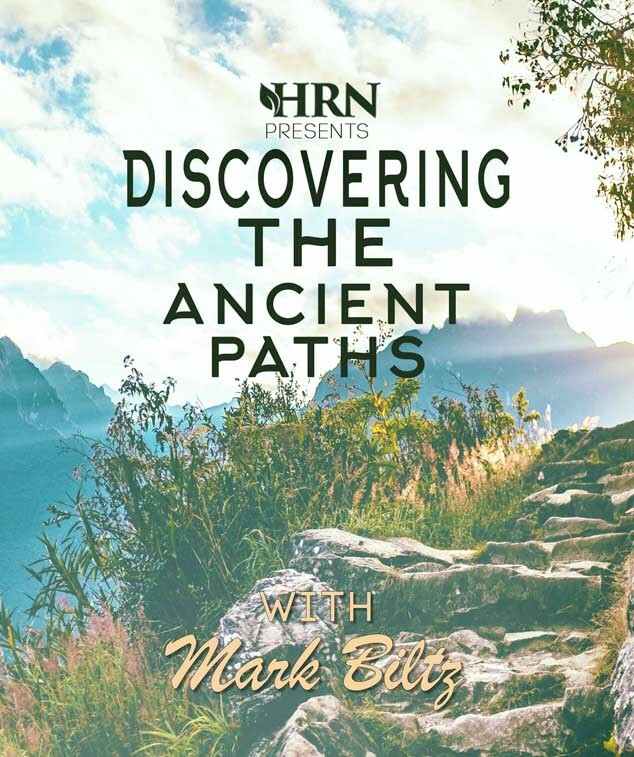 Pastor Mark Biltz hosts his own show entitled Discovering the Ancient Paths.